This is an opportunity for you to stay in a homely environment. There is ready company for you and people to chat with, you do not have to go back to your lonely hotel room!!! If booking is early, we are prepared to take you around the local community so that you can see the locals at the core. Cost is $50 bed and breakfast per day including taxes. Meals, entertainment, tours and laundry can be arranged at an extra cost. 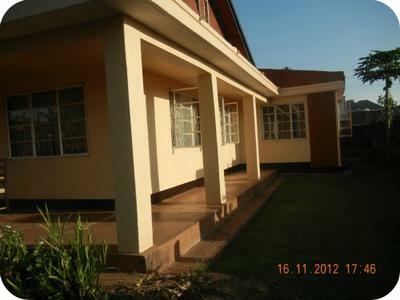 We are located in Najjanankumbi 10 minutes from Kampala City Centre , Public transport is also easily accessible.